HEY! I just bought some Panoxyl foaming body wash about 10 days ago....I had several, rather bad, breakouts on my back and it took care of them......it has 10%bp --- if you try it, just be careful to make sure it's all washed off before using your towel. 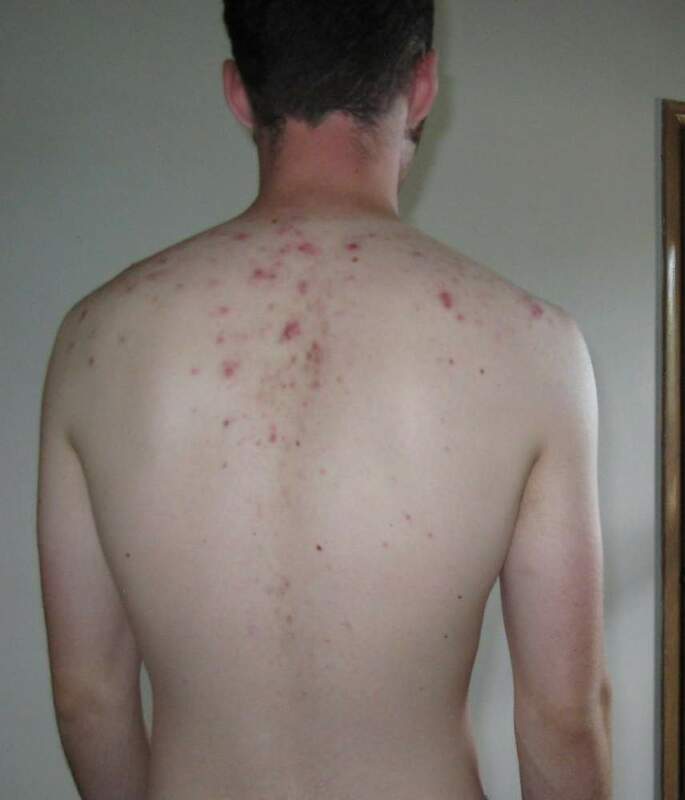 I had really bad bacne growing up, but i found a product from Stiefel Laboratories that worked for me. It's a bar of soap with BP and it cleared it up in no time. You can find it at walgreens. Just wash twice a day, once in the morning and once before bed. Make sure you wear a clean shirt before bed.